It is summer time, and what better to do that have a large group of friends gather together in the mountains, for food and wine? Normally we would have everyone over for a barbecue, and everyone bring some appetizers or side dishes. 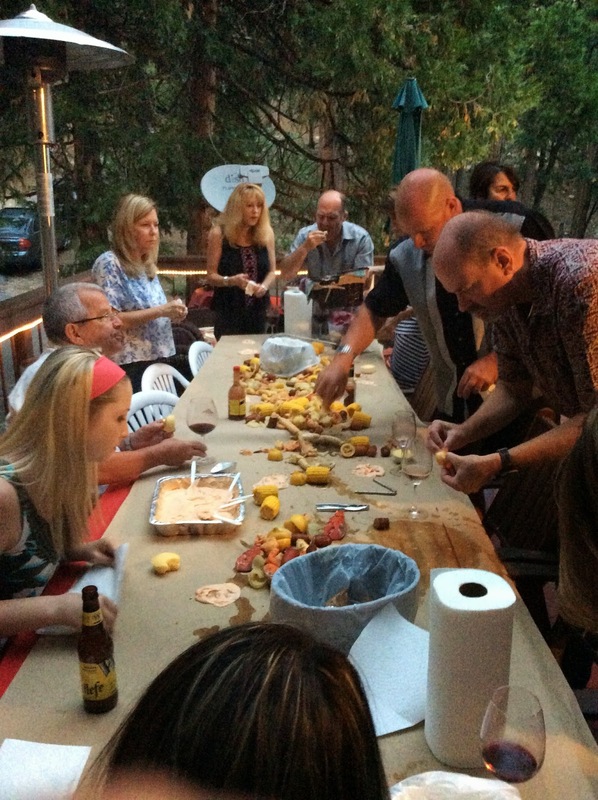 This time, we decided to something completely different… a low-country boil. 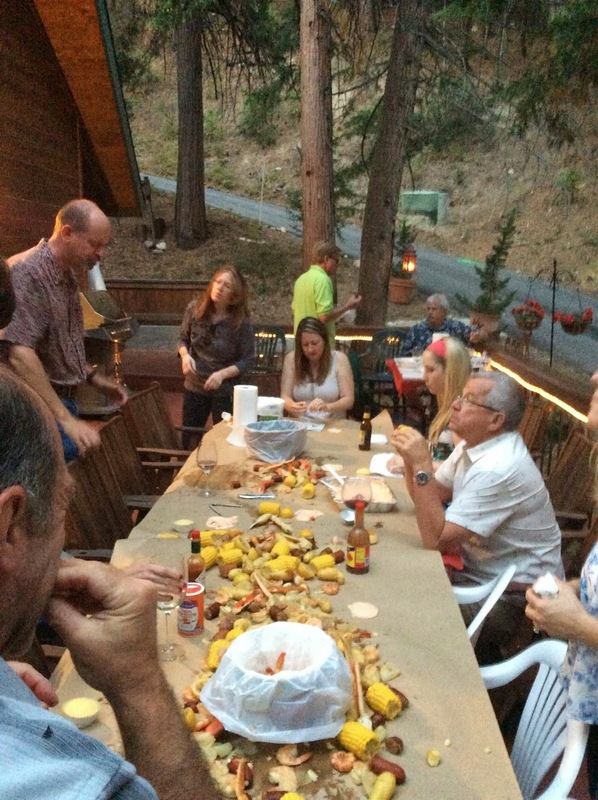 Why a low country boil? Cleanup is minimal if you skip plates and serve on paper-covered tables. The recipe is simple, and most of the time is spent boiling, not prepping, so you can enjoy time with a large group of friends, while it all cooks. The entire cooking time took just over an hour. Serving is simple too, just drain the boil and pile high where everyone can dig in. Peel, crack, eat and have fun. The low-country boil is simply a combination of potatoes, corn, onion, sausage and seafood (stick to shrimp, crab, lobster, or crayfish). The best thing is that is serves a large crowd, and in our case, everyone brought their own seafood to add to the pot. Two of us supplied the veggies and sausages, and everyone brought their favorite wine. ..and there was plenty of wine! Try this recipe for a flavorful, memorable experience. 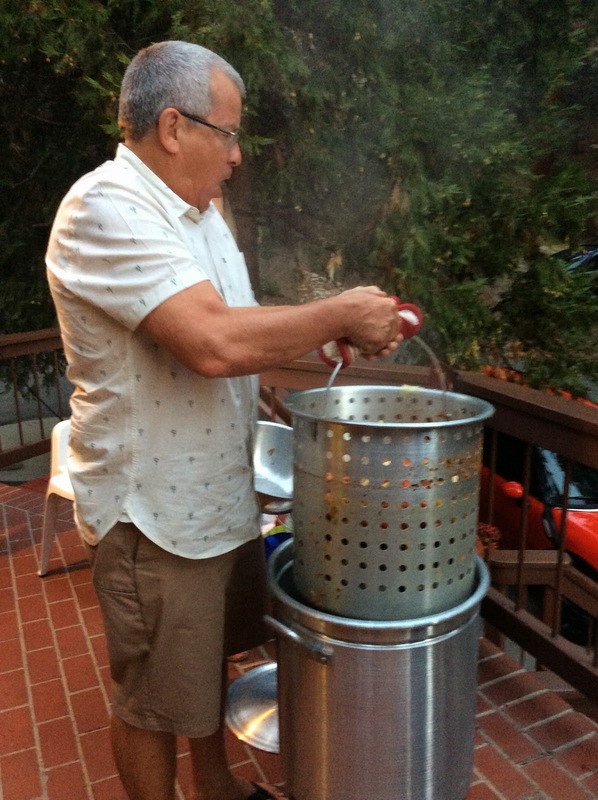 Start with a large 10 gallon, stainless steel pot with a strainer. Put this over a large propane burner. Start by adding 12 cans of beer (your favorite), then fill the pot about half way with water, and start boiling. 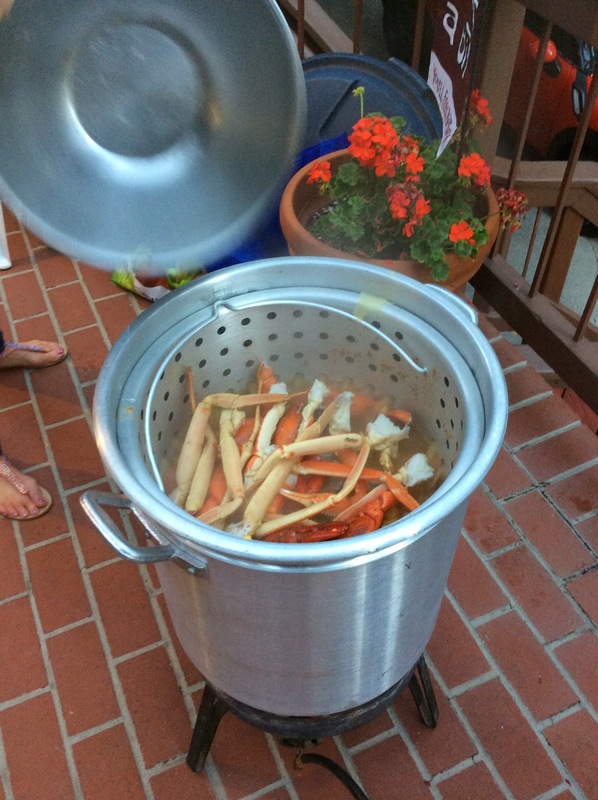 We added 3 bags of Old Bay crab boil, 6 lemons (halved) and 6 onions (quartered). Next, you can add whatever spices you like. This evening, we added 1 cup (more or less) of Cajun spice, ½ cup crushed red pepper, salt, pepper, and “other spices”. 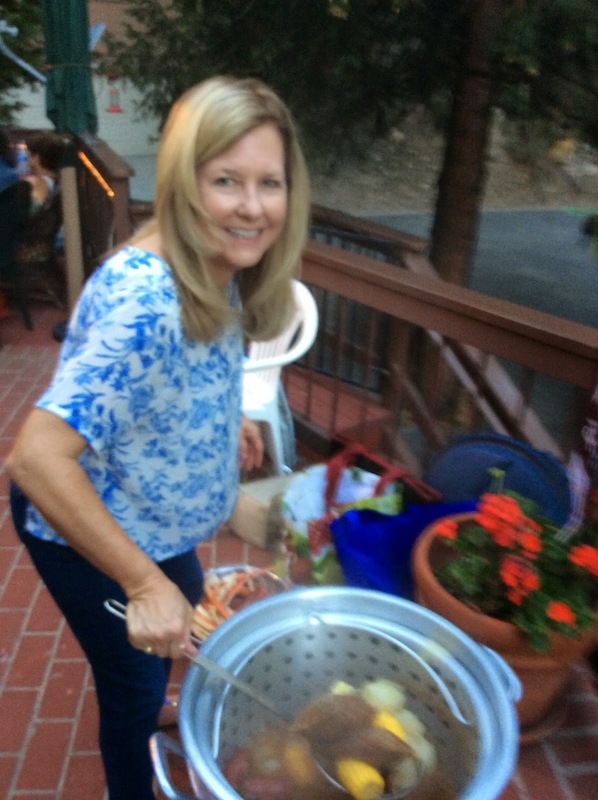 When everything came to a boil, we added about 10 pounds of fingerling potatoes. Shortly after that, we added the sausage. This evening, we used real Andouille sausage, along with Kielbasa and a small amount of hot links (the hot links can really add a lot of heat, so watch how many you use). The Andouille adds a really nice, smoky taste to the boil. Once the potatoes began to get soft, we added the corn (take the cob, and cut into bite size pieces). After about five minutes, we added the shrimp and crab, and then turned off the heat. 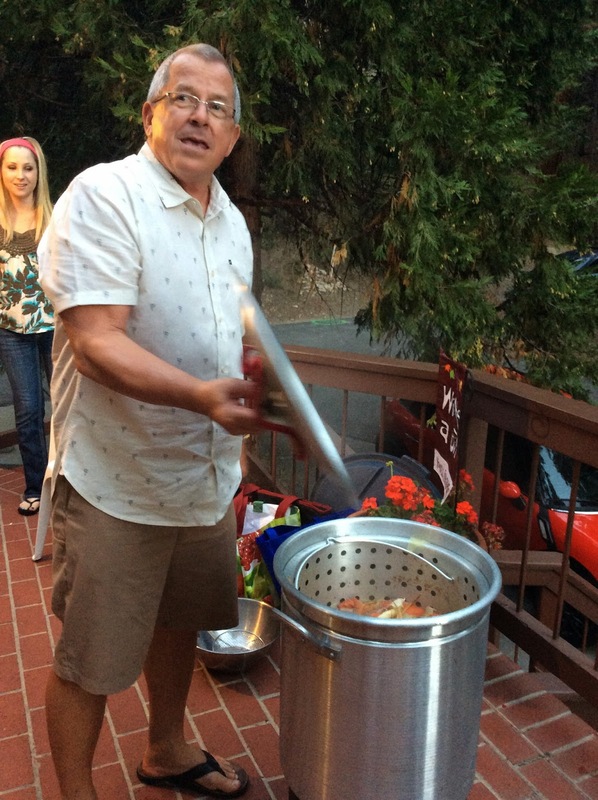 Once they were pink, we lifted the strainer out of the pot, and dumped the entire boil onto a paper covered table. A simple mix of mayonnaise and spicy cocktail sauce was our “remoulade”. This worked great with all the stuff poured out on the table, and worked particularly well with the fingerling potatoes and shrimp. Yummm! The wine of choice, for the night was Sauvignon Blanc and Rosé, but we also had some nice Gamay, and cool region Pinot Noirs. We even broke out a magnum of fruity Zinfandel. The evening ended with small pecan hand pies, served with Rancho de Philo Cream Sherry. I hope you will be inspired to give the Low country boil a try. Thanks to my friends Marty and Stan for guiding us in this gathering. We had been talking about doing this for a while, and we finally did it. Maybe you will too. As I was finishing an advanced wine course with the WSET, the instructor asked me what wine region I would pick to visit, if I could only go to one place in the world, my answer was Burgundy. When it comes to wine, in particular French wine, there is nothing more confusing than Burgundy. Volumes of books have been written about the geology, the grape clones, the vineyard aspect, and the world famous clos. It is well known for both its red and white wines, mostly made from Pinot Noir and Chardonnay , although other grape varieties can be found, including Gamay, Aligote, Pinot Blanc, and Sauvignon Blanc. The region is divided into the Chablis, Côte d'Or, the Côte Chalonnaise, the Mâcon, and Beaujolais. The Côte d'Or is further divided into the Côte de Beaune and the Côte de Nuit. The Côte de Beaune starts between Nuits-Saint-Georges and Beaune, and runs southwards for about 25 km. The Côte de Nuit extends from Dijon to just south of Nuits-Saint-Georges. The major cities of Burgundy are Dijon, Lyons, and Beaune. The vineyards of the Cote d’Or are the undisputed upper class of Burgundy wines, as well as the most expensive. If you have been following this blog for a few years, you might recall my brief history of wine. The Catholic monks (Cistercian and Benedictine) populated the Côte d'Or region of Burgundy. They kept meticulous records, for hundreds of years, on where the grapes grew best. They recorded all aspects of growth, quality of the grapes, and ultimately the quality of the wine. During those many hundreds of years, the members of the church would gift their land to the church. As people died, the first born male child inherited the land, but if there were no heirs, the church ended up with the land. The land was also “gifted”, as payment to the church. Wine was needed for sacramental purposes, but the monks would also host travelers, including nobility, and needed wine on hand. Wine meant income and quality wine meant more income. As their holding expanded, the Catholic Church had to recognize their best vineyards. To do so, they placed rock walls around those vineyards. These rock walled vineyards are known as “clos”. They had security, patience and of course, the time, to improve viticulture. 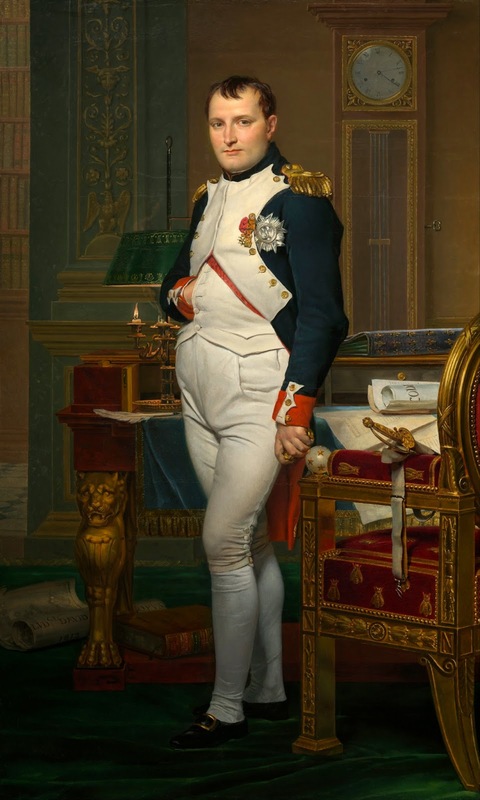 Then along came Napoleon, and the “Napoleonic Code”. The code gave equal inheritance to all sons versus just the first born. Land was confiscated from the church and nobility, at the end of the revolution and declared national assets. Those who managed to retain some of their lands often broke them up and sold as well. This led to fragmentation and multiple owners of individual vineyards. The problem was that even within a vineyard, there are often major differences in the quality of the grapes from vine to vine. It is important to remember that the boundaries of the vineyard didn’t change, just the ownership within the walls. The best (or worst) example is Clos Vougeot. This 50 hectare, walled vineyard (clos) was established by the Cistercians. Clos Vougeot is a Grand Cru (more on that below). What was once a large clos, owned by the church, is now a large clos owned by over 80 different growers, with some owning as little as one vine. The variability of the quality is wide ranged. This variability is not so much caused by the growers, but more so by the diversity of the soil, slope, and aspect. The church understood that the top of the clos produced the best wines, and the lower slopes the most basic. Once fragmented, some got lucky, other not so much. But, they could all call their wine Clos de Vougeot. 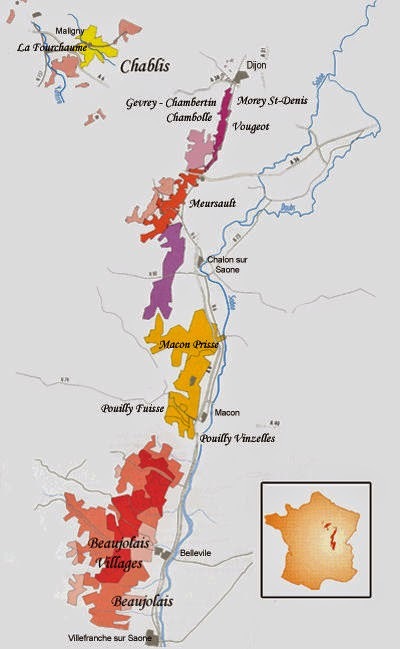 So now, you may understand where some of the challenges occur within Burgundy. Due to the Napoleonic inheritance laws, some vineyards were so finely divided, that owning only a small portion of a high-quality single vineyard (known as “lieu-dit”) meant that a grower often had insufficient wine to vinify on his own. Négociants were needed to bottle commercial quantities of a wine. A négociant is a wine merchant who assembles the grapes or wine, of smaller growers and winemakers and sells the result under its’ own name. 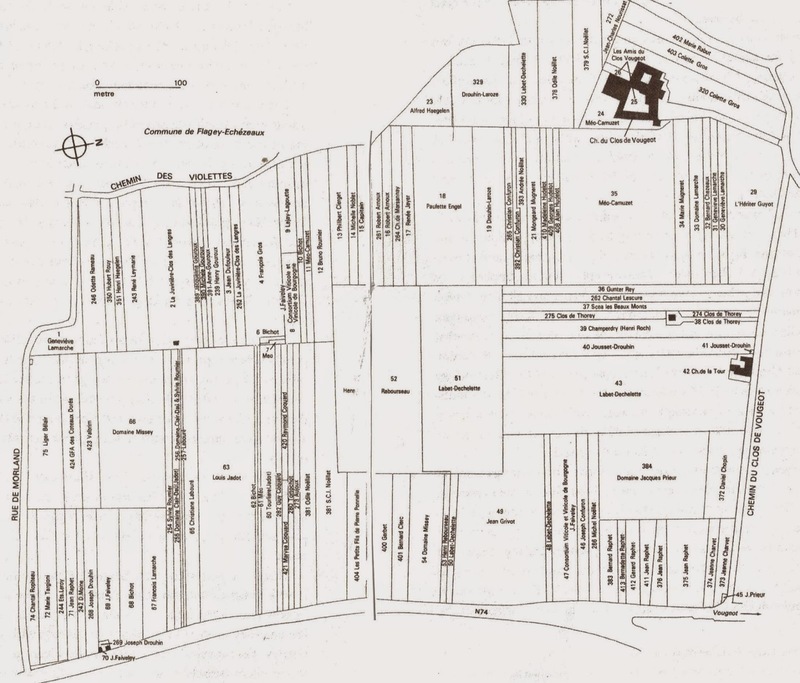 In contrast to a négociant, a “monopole” is an area controlled by a single winery, or wine company, and can be as small as a lieu-dit or as large as an entire appellation. 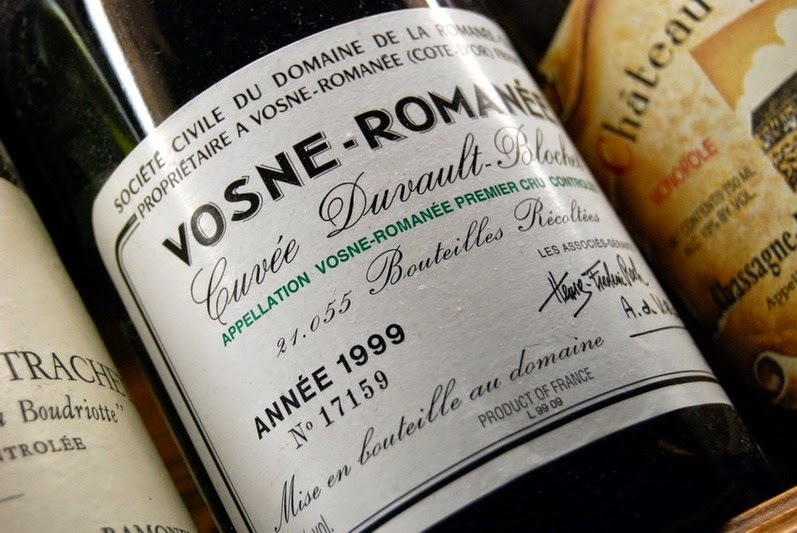 Each wine is sold by only one company, and it is most often mentioned on the label. Whether a monopole indicates a wine of unusual quality or not is a matter of debate. One of the other challenges of Burgundy is the structure of the AOC (Appellation d'Origine Contrôlée), now also known as AOP (Appellation d'Origine Protégée). The AOC system in Burgundy uses four designations: Regional Cru; Village Cru; Premier Cru; and Grand Cru, to indicate where the grapes were grown. As the monks knew, certain locations produced superior quality wines. While these rankings imply differing quality levels, they actually designate places that have the potential for higher quality. Regional Cru wines are made from blends of grapes grown in vineyards within the Burgundy region. These are the simplest of the Burgundy wines, and are often labeled as Bourgogne Blanc or Bourgogne Rouge. As you would expect, Village Cru wines are made up of a blend of grapes grown within a designated village. And, here is where some of your challenges begin. Many of the villages have changed their names, to include the most known vineyard within their village. 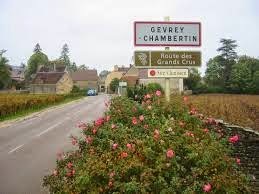 For example, the village of Gevrey is now known as Gevrey-Chambertin (Chambertin being the name of the best known Grand Cru in the village). 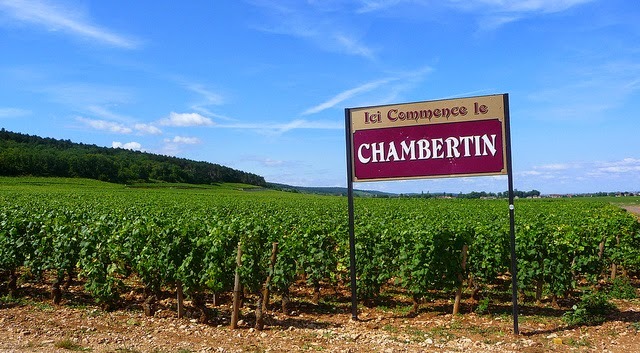 So, remember that just because it says “Gevrey-Chambertin” on the label, it doesn’t mean it comes from the best vineyards. These are usually entry level wines, and decent prices. The Premier Cru appellation identifies single vineyards that have terroir with the potential for exceptional wines. These are the vineyards that were documented by the monks, and are the beginning of the upper echelon of Burgundian wines. On the wine label, there will be a designation of Premier Cru (or 1er Cru) and then the vineyard name. Once again, you need to know the vineyard, grower, négociant or monopole, as the designation is for potential, not necessarily results. There is so much more to learn about Burgundy. My hope is that your takeaway from this article is that your first consideration should be the name of the producer and/or the importer. Find one you like and stick with them. People have spent their entire wine career trying to understand Burgundy. 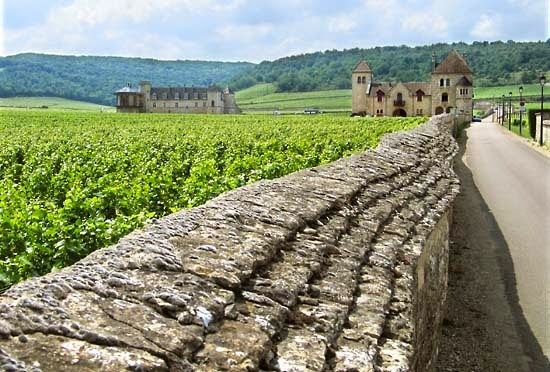 Explore, and if you are lucky enough to taste the best that Burgundy has to offer, savor it. As long as you remember that you get what you pay for, you will understand the allure of this special wine region!